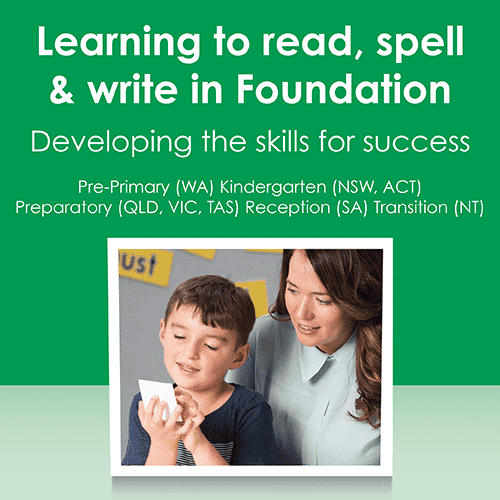 Developing the skills for success: The Foundation school year is incredibly complex to teach. 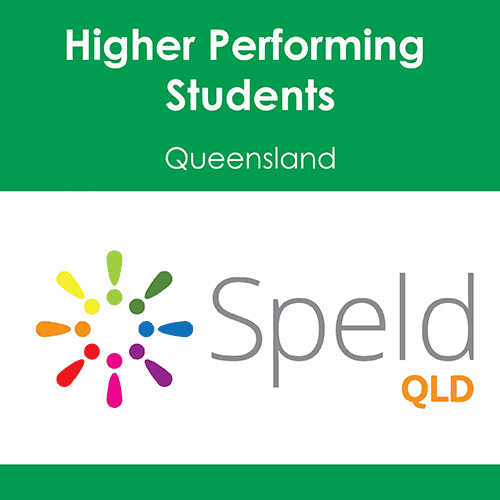 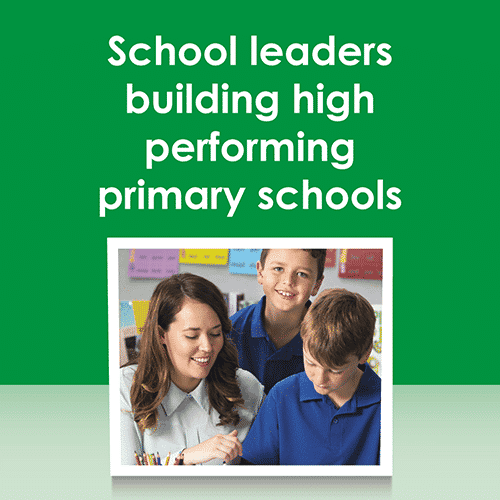 Those working within the Foundation year require strong theoretical knowledge, the ability to deliver their instruction in an explicit and focused manner and time efficient tracking processes to determine the rate of progress and then next elements to introduce. 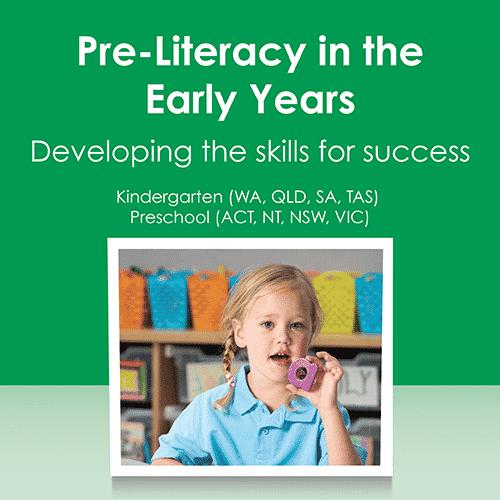 Developing the skills for success: The EARLY YEARS are a period of significant potential learning. 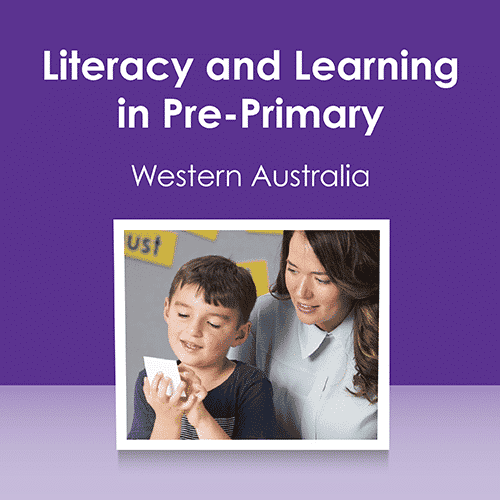 It is essential that balanced within an early childhood framework key skills (for later literacy and learning) are developed. 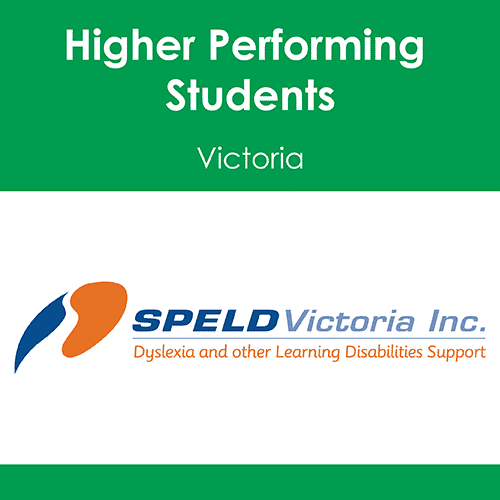 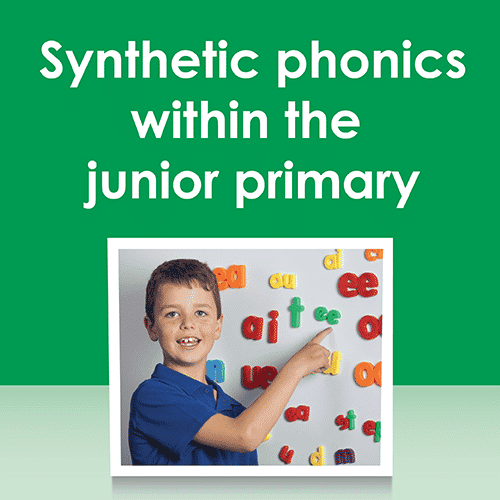 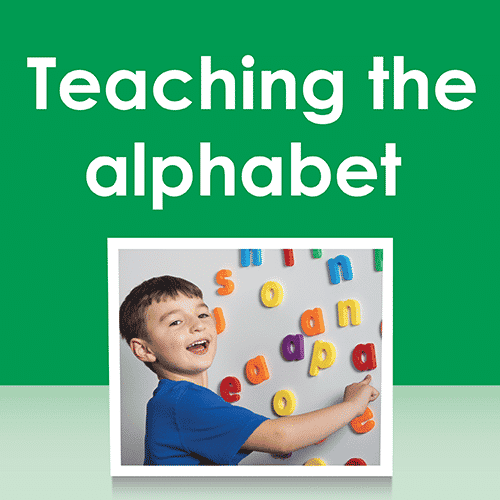 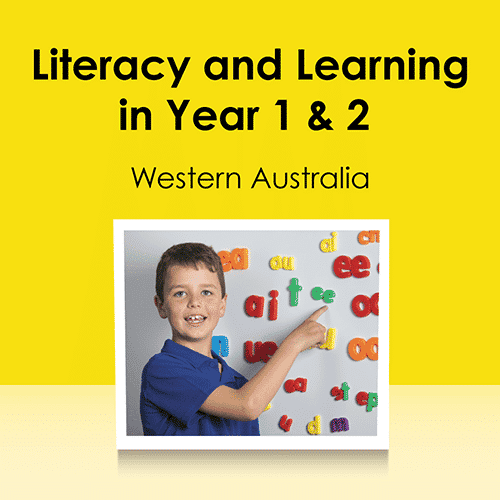 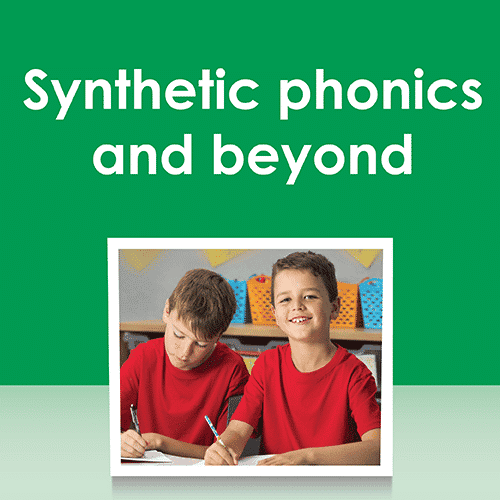 The explicit instruction of phonological awareness, alphabet sounds and oral language is imperative. 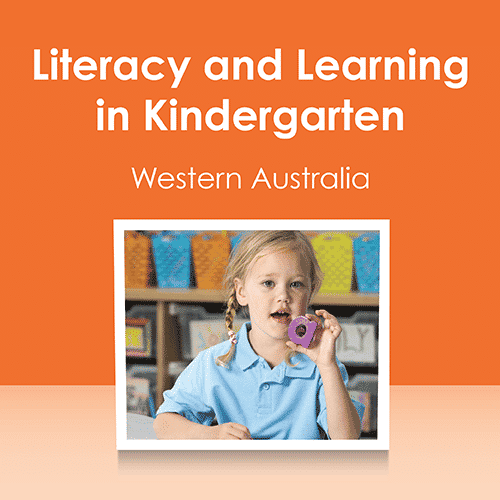 Within this course ‘age appropriate’ ( i.e. 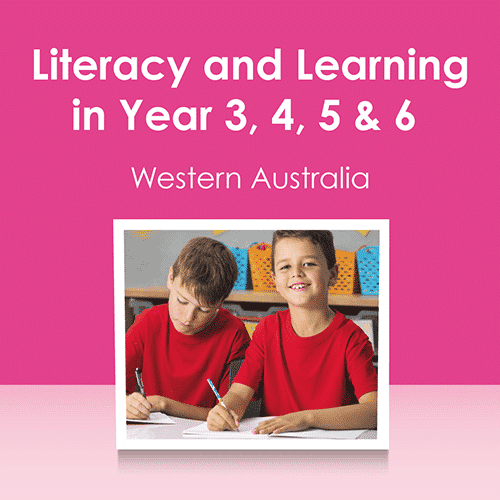 fun, engaging but rich and clear) learning experiences will be demonstrated (with PLD programs and also with general resources. 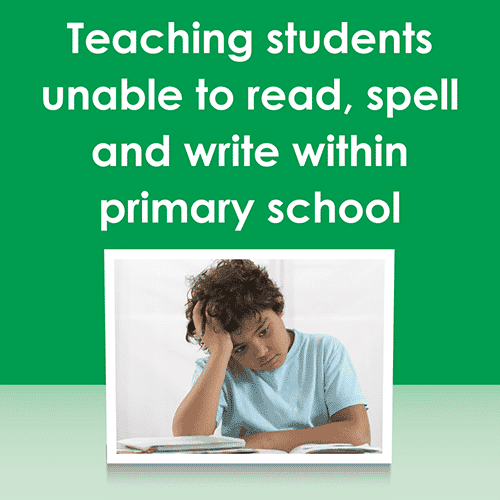 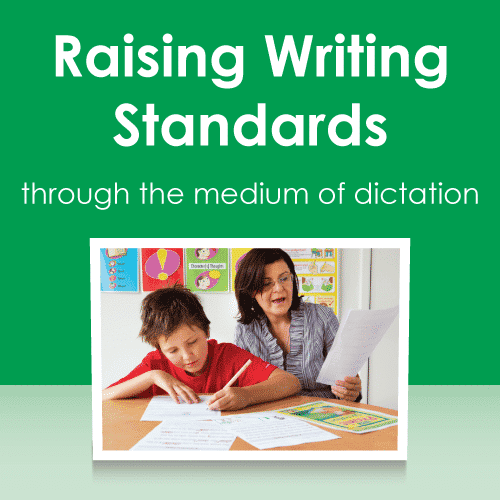 Dictation is a time efficient structured option and addition to literacy blocks, which facilitates progress in a relatively short period of time.